Coach service is available between downtown Vancouver and Whistler. 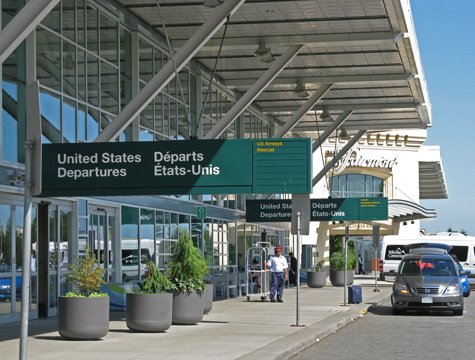 It also operates from the Vancouver International Airport to Whistler Village. Coaches leave the airport 7 times daily during the summer and 11 times daily during the winter.